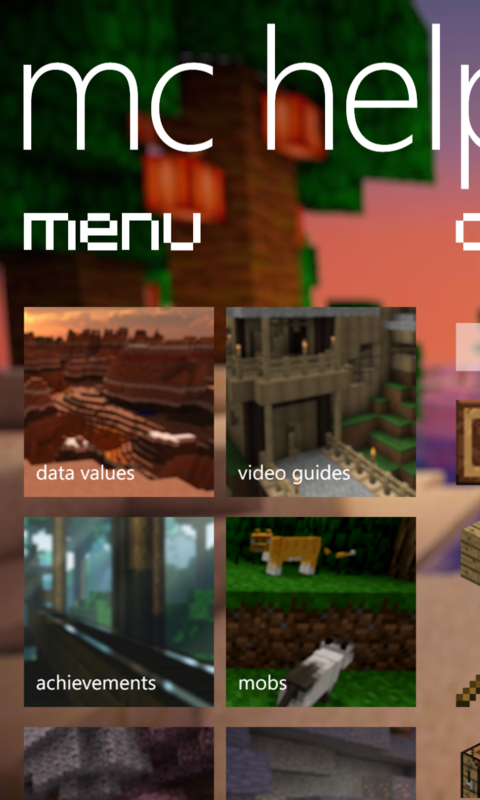 Jump into our apps available on Windows devices! Discover what all the buzz is about. MC Helper. 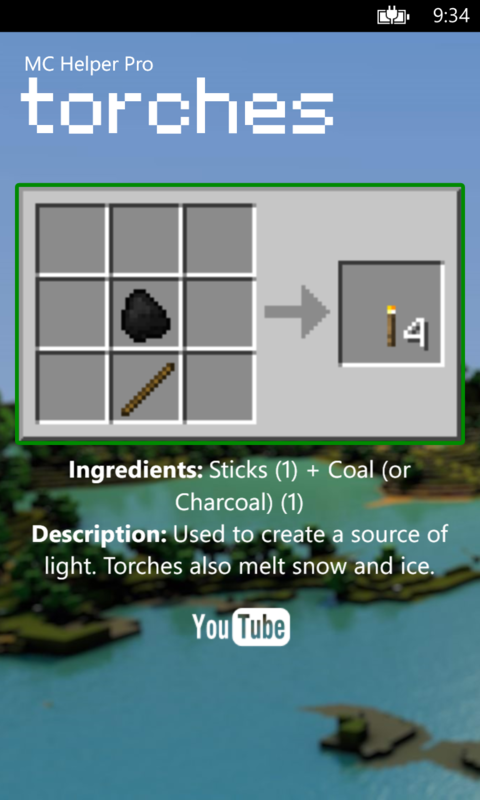 An extraordinary reference guide for the constantly evolving game of Minecraft! Paradise Rewards. Earn rewards for completing everyday tasks! 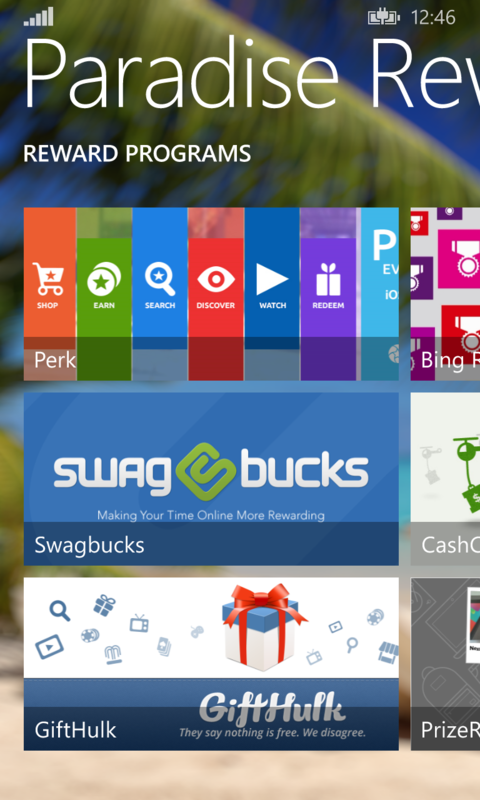 “I love this app for telling me about Bing rewards”. HB Calculator. Secure your browsing experience! "Amazing... it's totally believable. The browser itself works great and I can log in to my social media accounts". 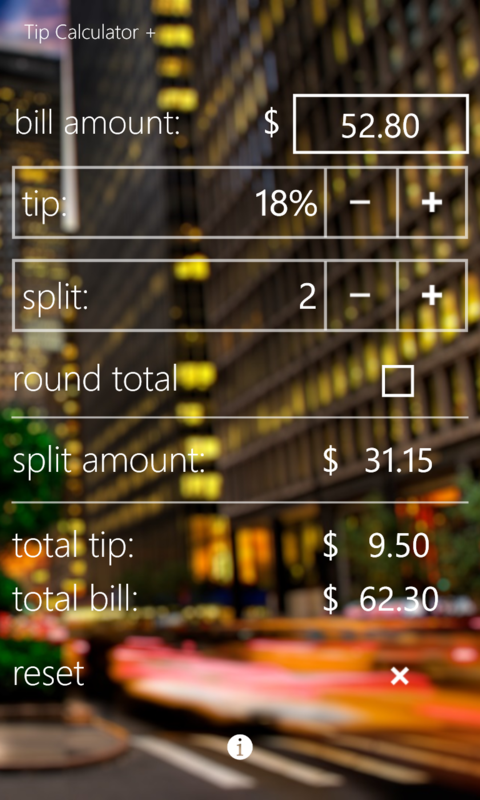 Tip Calculator +. Tipping and bill splitting made simple! “Great app. Easy to use on my Windows phone”. © 2017 Coconut Storm. All Rights Reserved. Theme by Start Bootstrap.